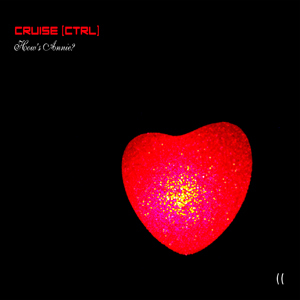 Cruise [ctrl]'s first release on Divine comedy Records (I heard it - DC 054, 2008) rapidly founded its public. The album was sold out after only six months. This brand new release remains in the same perspective : industrial sounds, hypnotic beats and sometimes claustrophobic atmospheres deeply rooted in early EBM, industrial and electronica references like : P.A.L., Suicide, Pan Sonic... However, the absence of clear melodic elements is quite obvious, and, in general, illustrative of their unique style. Each track is a specific, cinematographic and introspective experience. This second album includes great collaborations with Babylone Chaos, The Rorschach Garden, Oil 10 and the veterans No More!